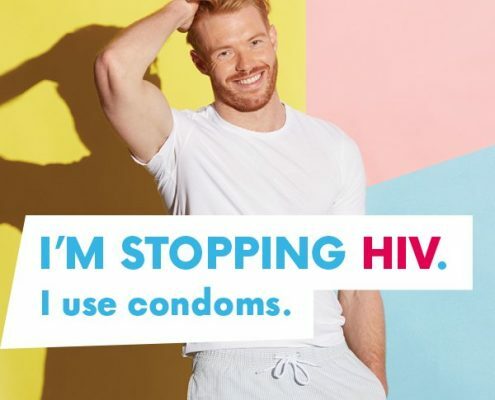 Book a HIV test now! 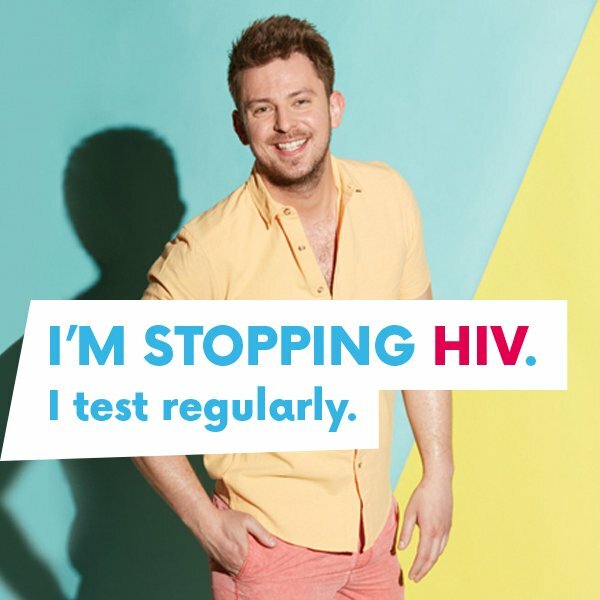 The It Starts With Me Campaign has entered it’s Summer Phase! 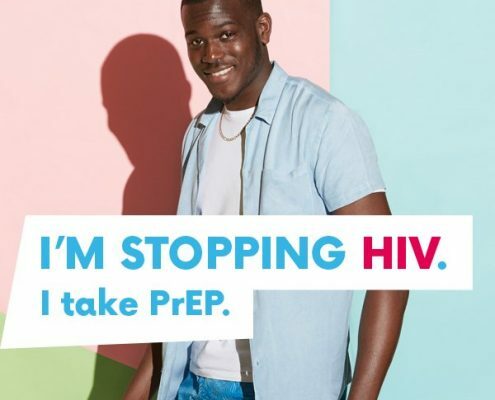 PREP –awareness and access to Pre-Exposure Prophylaxis (PrEP), a drug highly effective in preventing sexual transmission of HIV. 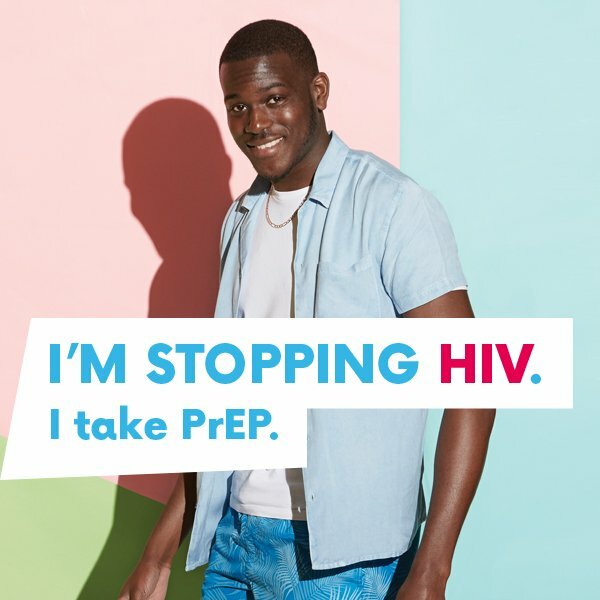 PrEP is a drug designed for HIV-negative people who are at very high risk for HIV. 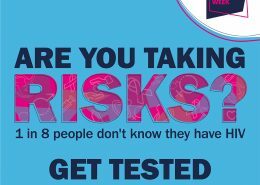 If you are not in a high risk group, we encourage condom use and regular testing to protect from HIV and other STIs. 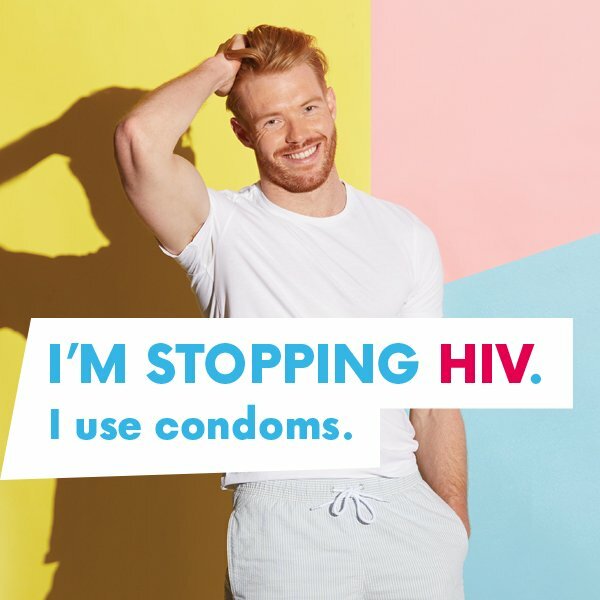 Take the HIV Prevention England Condom Quiz to find the best condom for you. 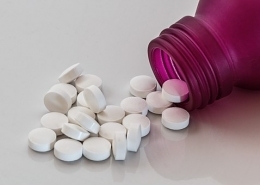 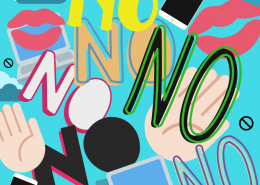 Due to these methods, the UK is starting to witness a substantial decline in HIV diagnoses. 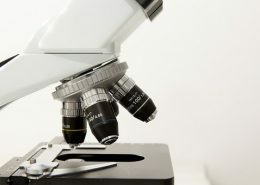 There was an 18% decline in diagnoses in 2016. 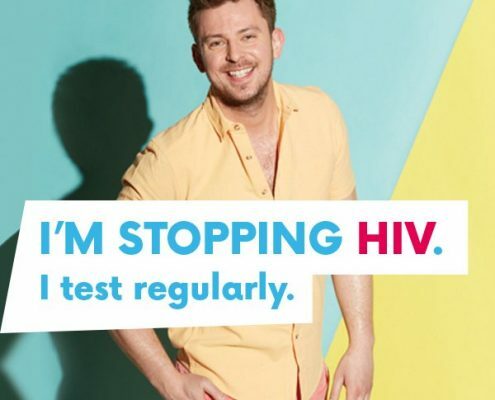 We test for HIV in our clinics across the Wakefield, Barnsley and Wigan and Leigh districts. 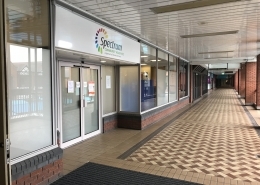 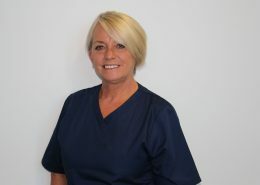 Visit our ‘Find a clinic’ page for details on your nearest Spectrum Sexual Health service.